Oracle Monday 8th February 2016 … Werwai, N.S.W. We joined hands and began with the OM, thus sanctifying The Oracle, praying that the information which comes through comes from the Source of All Creation. We began by discussing the dark skinned peoples of Northern Africa – Ethiopians and the Sudanese, and how they were so dark. The dark skinned peoples of North Europe – it is known, turned paler over millennia. There was discussion about the countries forming the area known as Scandinavia, for there are legends about Skanda, (who in Hinduism is known as the son of Lord Shiva) that say he was there at one time or another. Jacqui: Was there an historical person named Skanda? 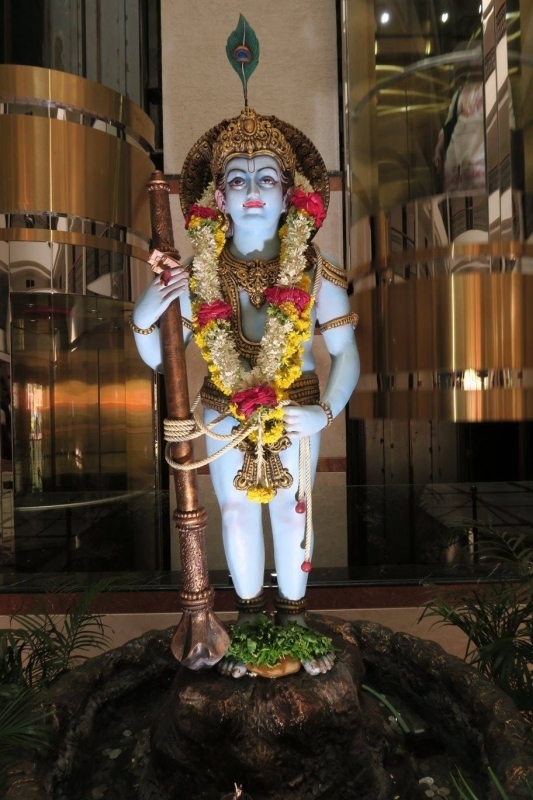 Jacqui: Was he the son of Lord Shiva? Through the oracle, we discovered that Skanda was in fact a human, a Divine One sent to spread the teachings from the Source of All Creation to the Northern Regions (which were much warmer in those days before the Fall of Atlantis). 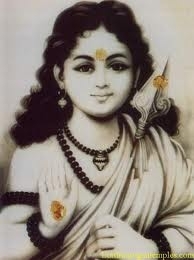 It is I, Jalarm, and it is true, there was talk about the son of the Lord Shiva. And his name was Skanda. At the time of the early days of humans that lived in the northern countries – they settled in what became ice, snow, caves and they survived in hardship, which was after the Fall of Atlantis – the time of around 10,000 – 12,000 years ago as your scientists have put it. And the teachings came from Lord Shiva’s son. This was inspired by us, for it was felt that people would relate more easily to one who was a Son, rather than someone who did not readily appear to present as a human, in a human body. In actual fact, Lord Shiva only ever showed himself as a Light Being. And his son was a prophet – or a teacher (if you like) at that time – and Skanda was the name given. His (teachings) were no different from the way other teachings have been released on this planet – and as I have said before, the teachings have always come from us – the Hierarchy – and they are released through people that speak of us. It is our way of helping people to understand existence – of life in a body in what appears to be the only life – on this planet. There is much, much more. Skanda was a human in human form, just like your other great teachers or prophets, like Jesus, or Muhammad, and Lord Buddha. All these teachings came through people who were enlightened. They had made a commitment to raise the consciousness of the beings that existed on the planet. And they still do! You asked about the countries called Scandinavia. There were many peoples and the countries were a little closer at that time. And what is known as Scandinavians, that teaching existed before the time of Christianity. It was a very pure environment. People – they believed with great faith, great hope and understanding of the Source of All Creation. They were forever looking up to the heavens for help, particularly after the Fall of Atlantis. It was very hard to survive after the Fall of Atlantis – they relied on the help of the Source of All Creation – which is where Lord Shiva has always been. Lord Shiva is of the Hierarchy and has always resided in the Angelic Realms. The people, they moved south, civilisation has expanded, ideas have been shared, and they have always resorted to Source of All Creation. 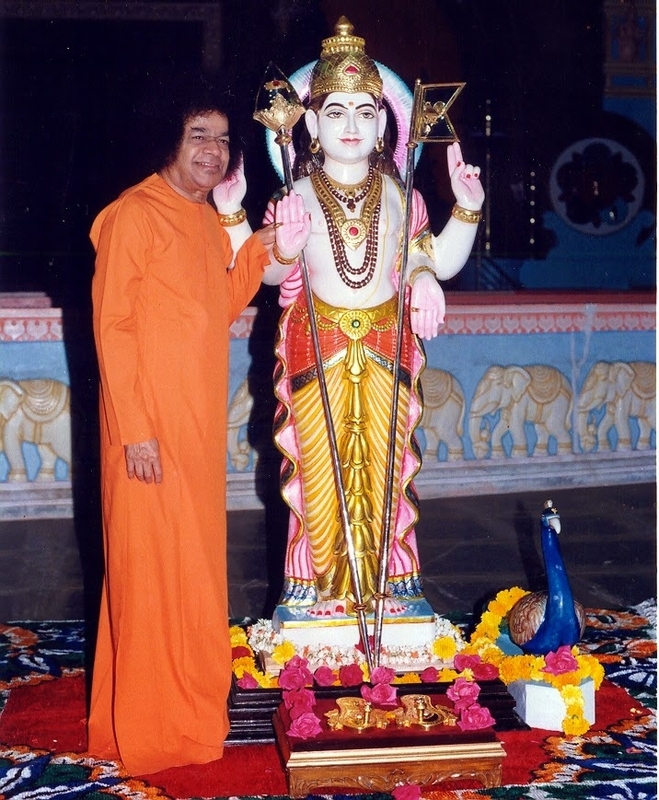 Sri Sathya Sai Baba installed an idol of Skanda in his ashram.